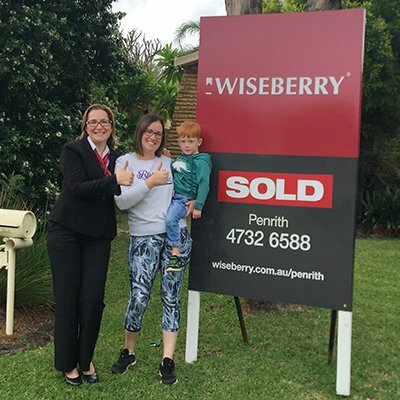 Even though it was an emotional roller coaster, I've been supported by Marietta & the Wiseberry team very well throughout the process, with selling my property & purchasing another. I haven't panicked or worried half as much as I would've if Marietta wasn't there to help. Marietta very wisely kept in contact with me plus the buyers throughout the whole process. Previously we met at another house for sale that I was interested in buying & she informed me that she was a tough negotiator. She was not wrong. She wasn't going to sell me that house unless I was prepared to increase my offer. Hence a stale mate, because I'm no push over either. By miracle though, the next day after a few hours I was signing her agency contract in my kitchen. Marietta laughed when I informed her I was selling my own home. Upon reflection I can see why Marietta was laughing. I've noticed Marietta to be a very strong advocate to ensure a very smooth transition. 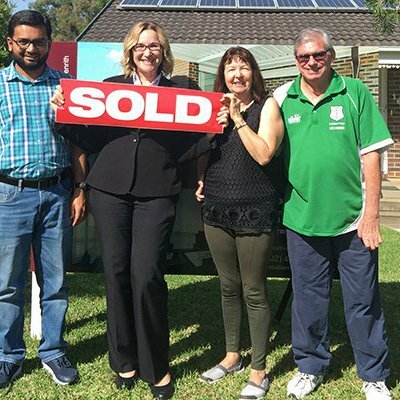 After a few hiccups on the buyers behalf, success arrived & the house is now sold. During this time Marietta’s real talents kicked in with her negotiating. 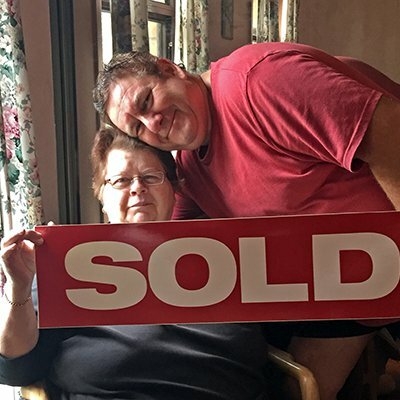 Buying another property, Marietta negotiated with the other agent. It was interesting watching us all playing hard ball with the price. Upon reflection I’m glad it’s over but I was very lucky to have Marietta as my agent. 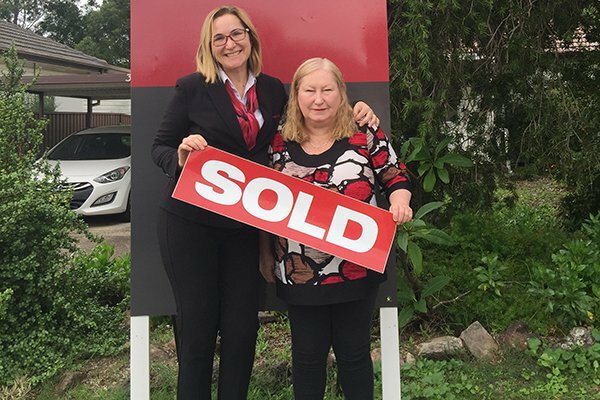 So if you’re looking for a real estate agent who is a realist, uses logic, skillful, has integrity, hardworking, no nonsense but with a sense of humour, empathetic, plus all the comments above, then Marietta’s your real estate agent. Oh & given half the chance, it wouldn’t surprise me if Marietta could sell ice to the Inuit’s.